There are few things as comforting as a soft and snugly, wool filled Comforter! Wool has a natural ability to help regulate your temperature allowing you to sleep soundly through the night while allowing your body to breathe. Treat yourself to the gift of pure and natural, great sleep! NOTE: These Wool Comforters and Blankets have slight cosmetic damage or are slightly smaller or larger than our standard sizes (example: lines/spots, small run in fabric), but are otherwise just fine! See the product description below to find out why each product available is discounted. Save on our discounted Wool Comforters and Blankets! NOTE: These Wool Comforters and Blankets have slight cosmetic damage or are slightly smaller or larger than our standard sizes (example: lines/spots, small run in fabric), but are otherwise just fine! If you would like details on a particular discounted product, please call us at 800-966-5540. 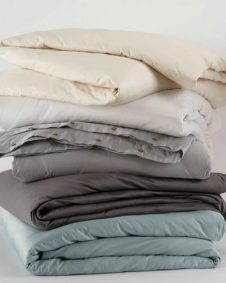 Save on our discounted Wool Comforters and Blankets! 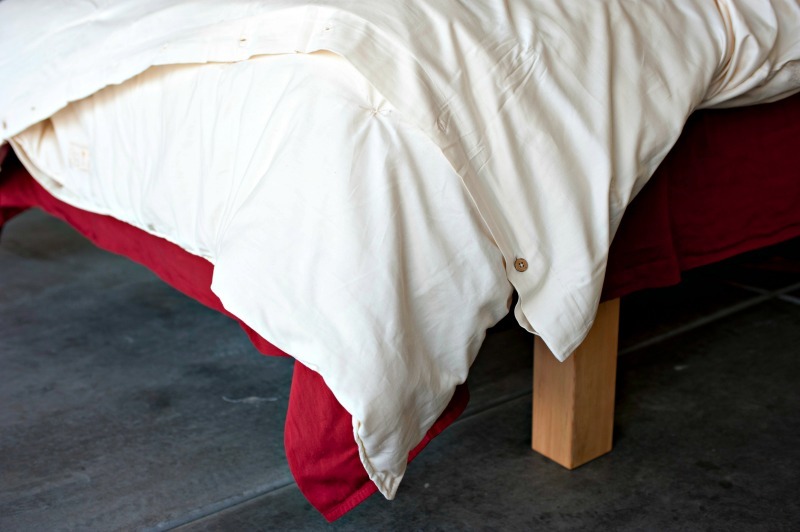 Our Wool comforters and blankets are completely natural, breathable and free of chemicals. Wool helps your body regulate temperature. Wool bedding is mildew resistant. Wool is flame-resistant without the use of flame retardants. 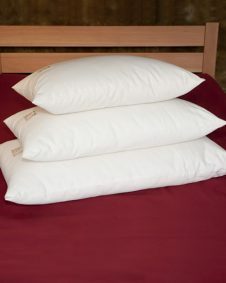 Keep your comforter protected with an untreated or organic duvet cover. Can easily be spot washed if an accident occurs. 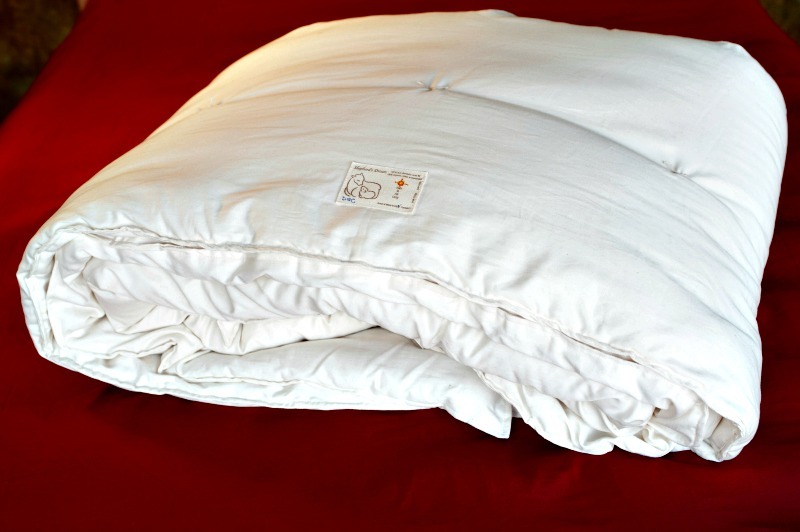 EcoWool is an ideal fill for a cozy and healthy comforter. Wool reduces common bedroom allergens because it is naturally dust-mite, mold and mildew resistant. Wool quickly absorbs and releases moisture and thus, does not allow the damp conditions that dust-mites and mold thrive on. Other natural fibers, such as down and cotton, do not readily release moisture. Wool is also naturally fire resistant which means that all of our bedding is able to pass flame tests without the use of any added chemicals.